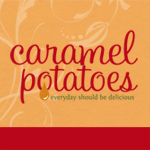 I originally shared this recipe on What’s Cooking with Ruthie, where I am a monthly contributor. There is a very simple truth that needs to be shared – I am in love with SUMMER! Anything and everything to do with summer. An abundance of fresh fruit. Spending the day at the pool with my kids. And the list could go on and on, but I think you get the idea. However, I live in Colorado and don’t get me wrong we have great summers, but they just seem to be so short. So, I have to make the most of them while I can. In fact, really we have a very short summer. My kids are out of school for two months exactly, not a day longer and not a day shorter. So summer goes by way too fast. 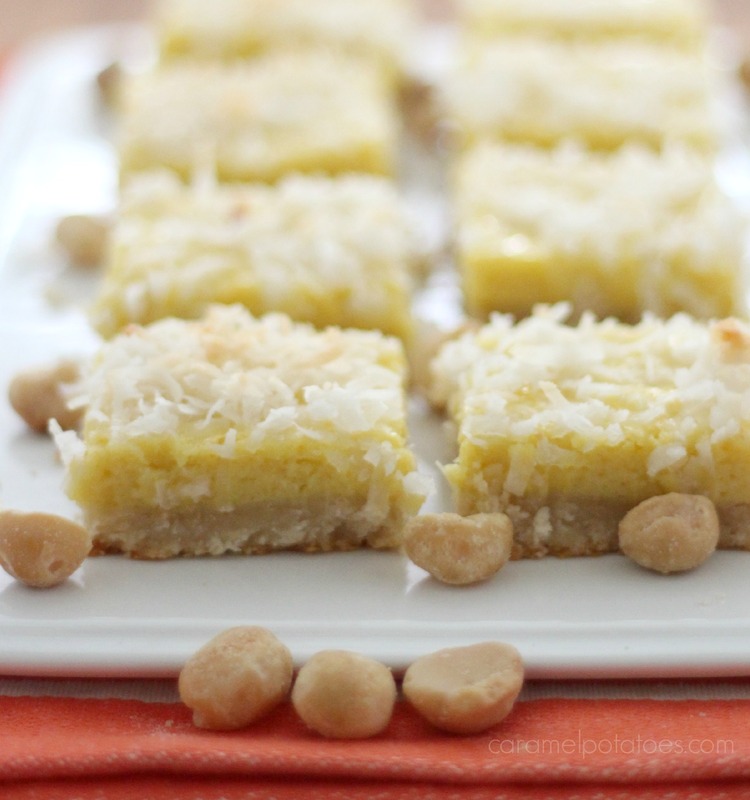 These Mango Macadamia Bars scream summer. 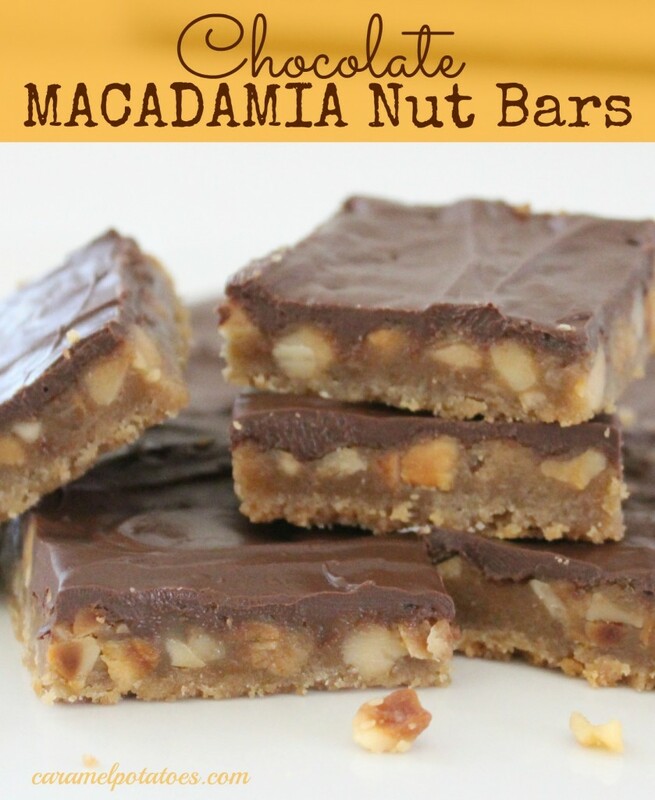 With ground macadamia nuts ground right into the crust –YUM!! 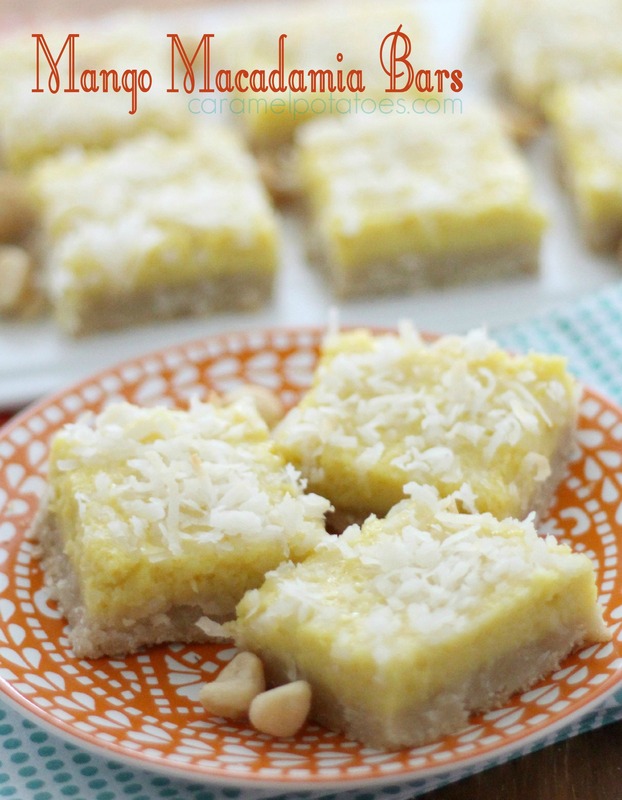 A fresh mango in the filling and topped with coconut. It is just a little tropical vacation in my mouth! 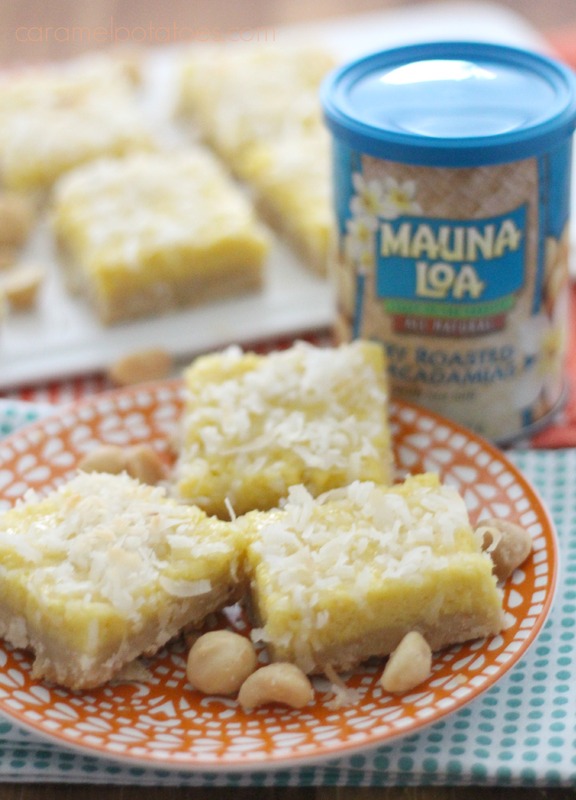 These macadamia nuts happen to be straight from Hawaii. Of course if Hawaii is not in your near future run to the nearest grocery store now, because these bars are going to be calling your name. I know they are calling mine and they just seem to disappear as fast as I cut them. Place nuts in a food processor; process until finely chopped. Add 2 cups of the flour, powdered sugar and salt; process until blended. Add the butter and pulse just until mixture is crumbly. Press into an ungreased 9×13 inch baking pan. Bake 15-20 minutes or until lightly browned. In a clean food processor or blender, combine mango and orange marmalade; process until smooth. Add sugar and remaining 1/4 cup flour; process until combined. Add eggs and lemon zest; process until combined. Pour over crust. Sprinkle with coconut. Bake 23-28 minutes or until golden brown around the edges. Cool completely before cutting into bars. Refrigerate leftovers.